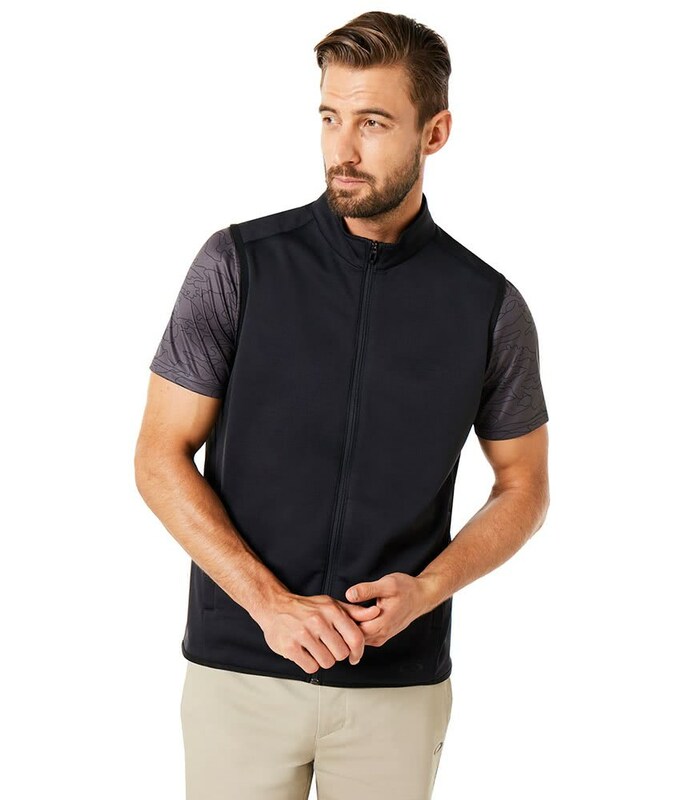 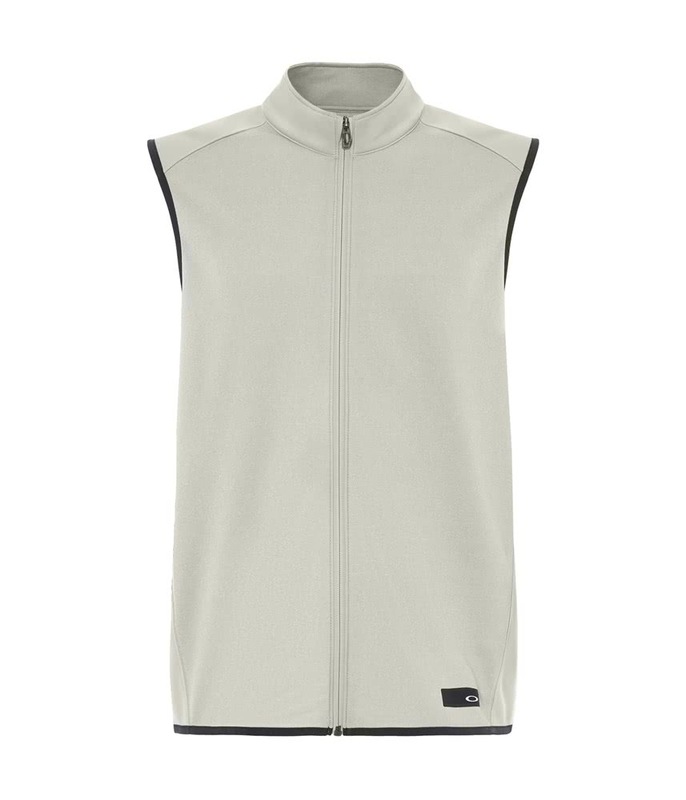 The Oakley Range Vest has been engineered to provide maximum comfort and performance when an additional layer is needed. 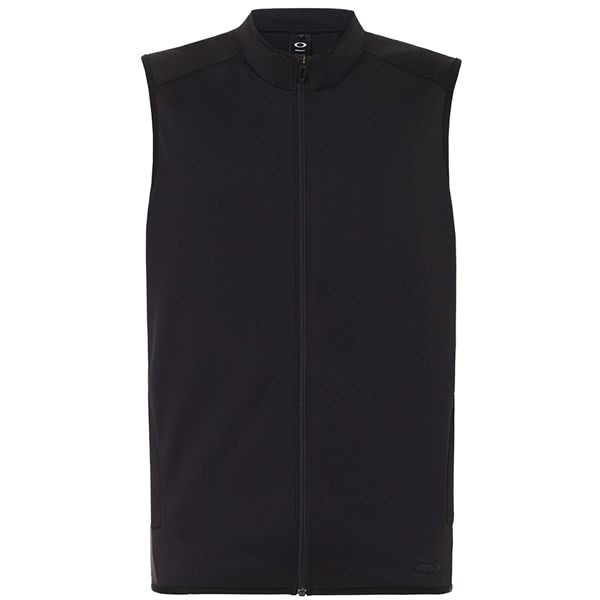 Oakley have used a lightweight synthetic fleece construction to ensure you stay warm and comfortable. 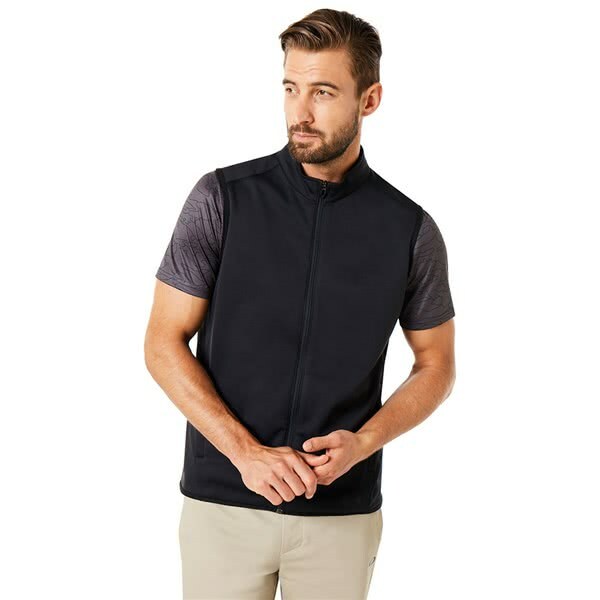 The versatility of this lightweight fabric will allow you to either wear as a top layer or under a jacket depending on the conditions you are out in. 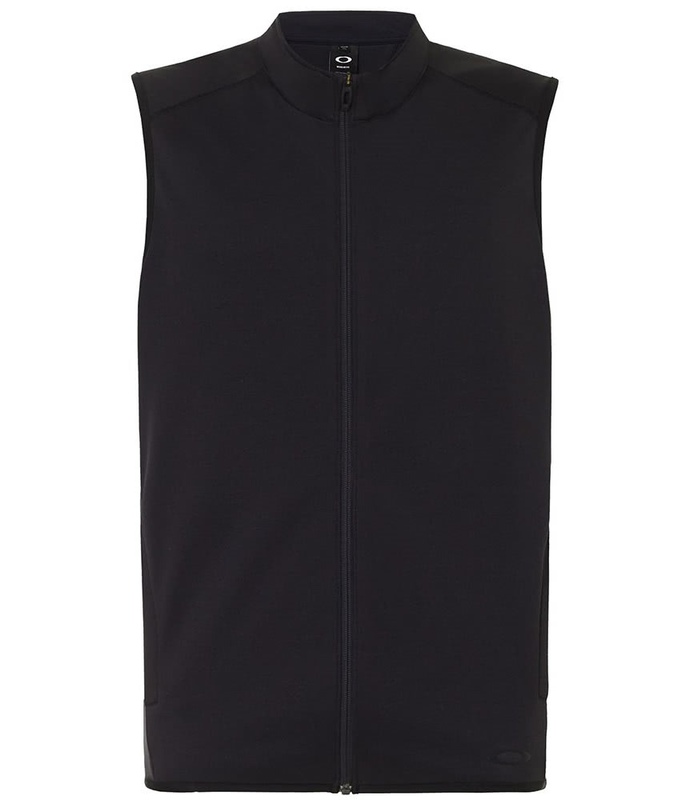 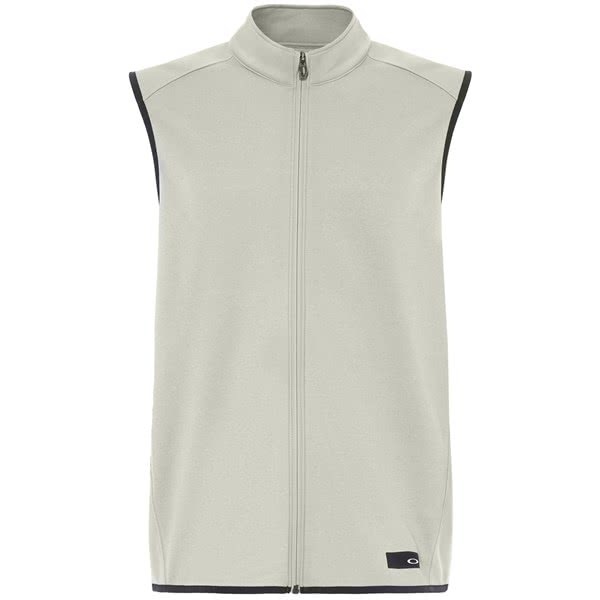 A swing engineered design has been used on the Range Vest to provide uncompromised comfort and maximum mobility.